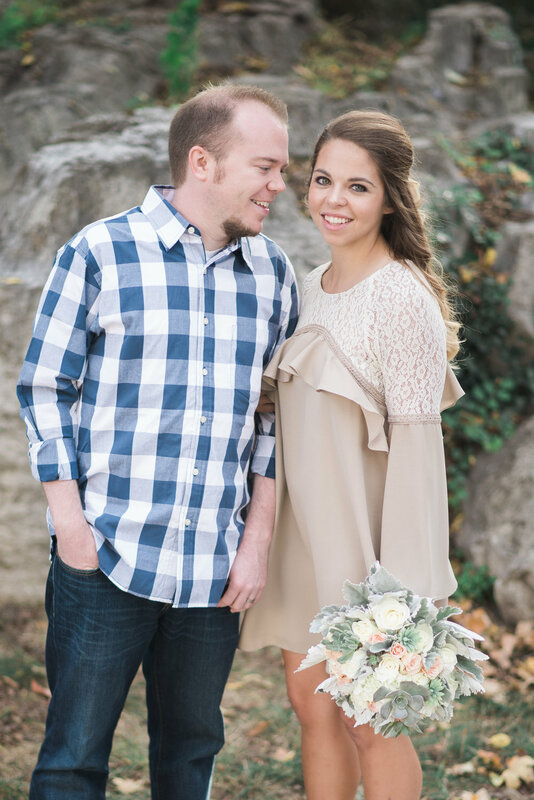 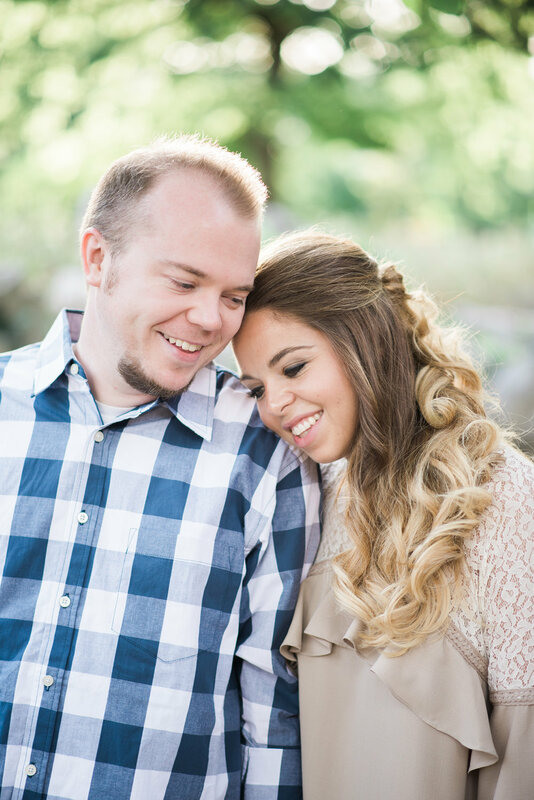 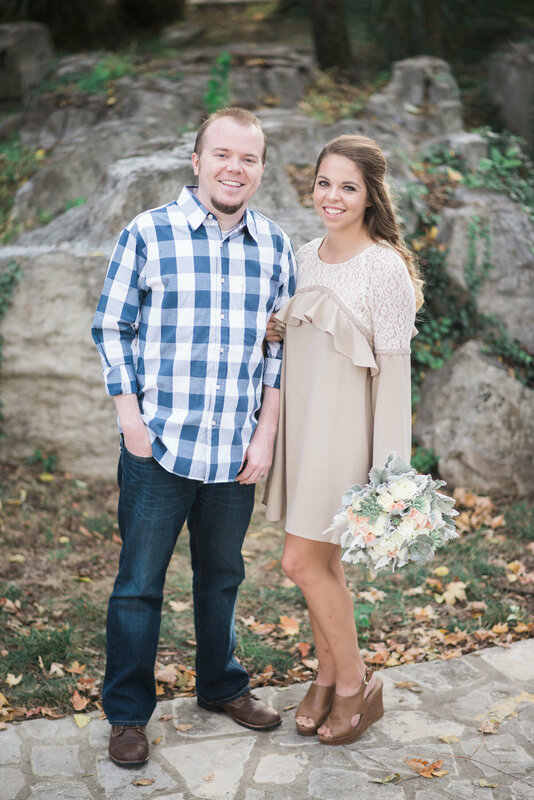 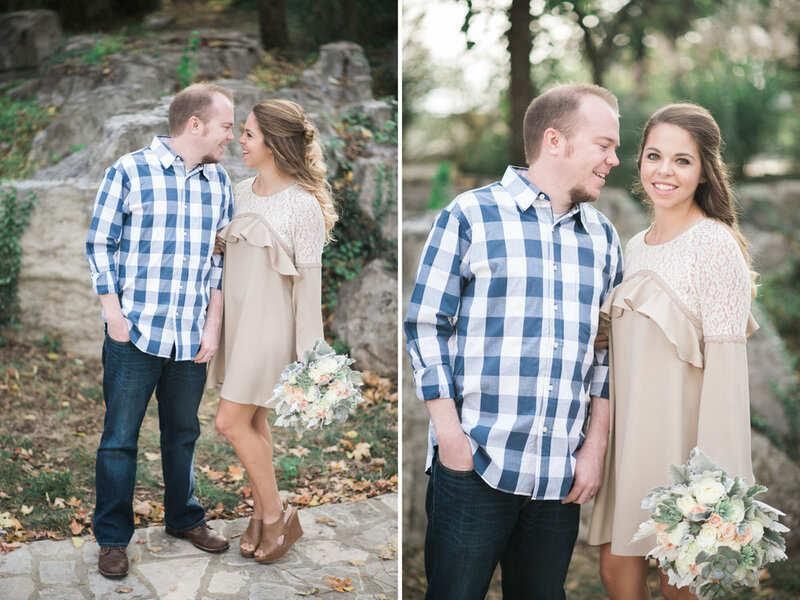 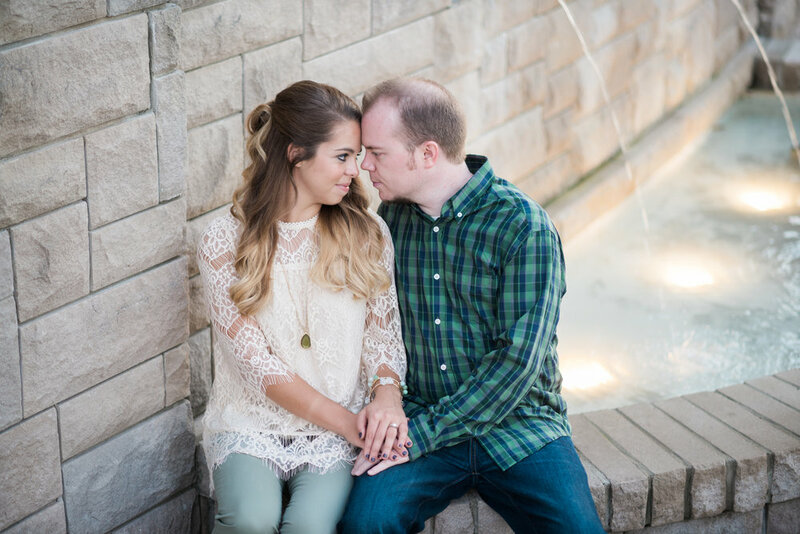 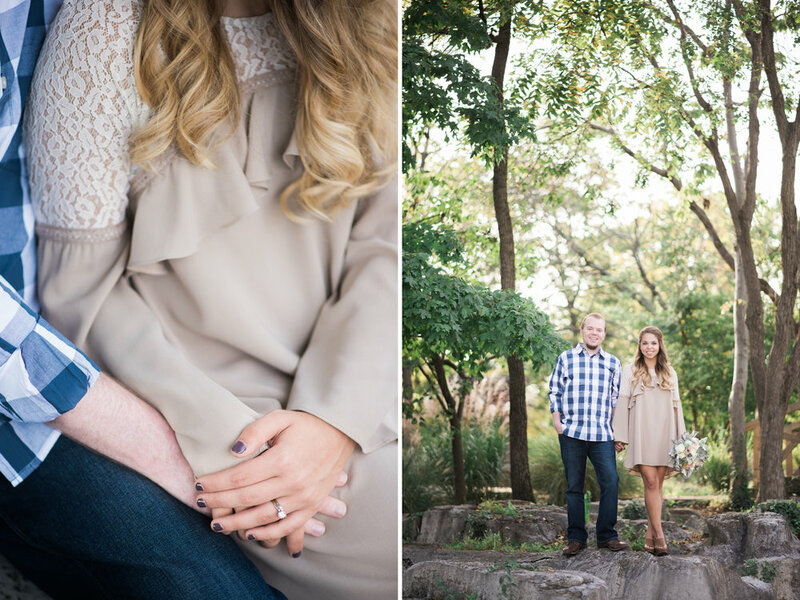 Ali and Josh have been married for 5 years and they choose to celebrate with an anniversary shoot. 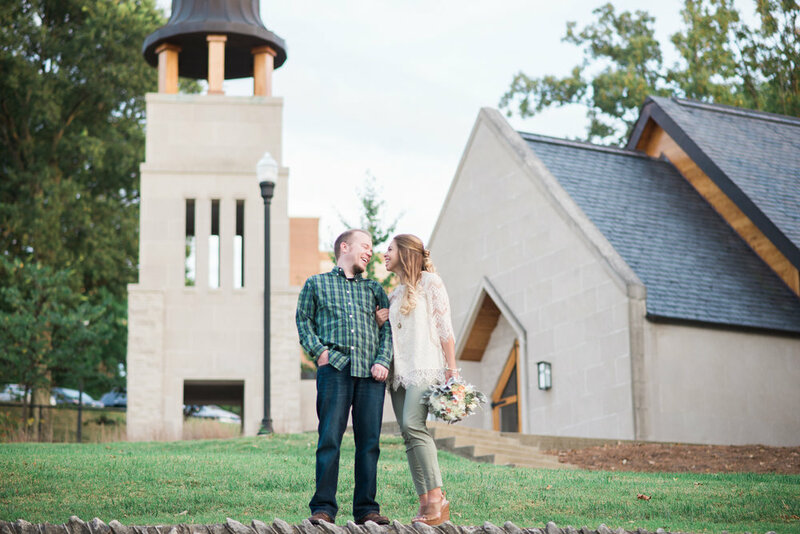 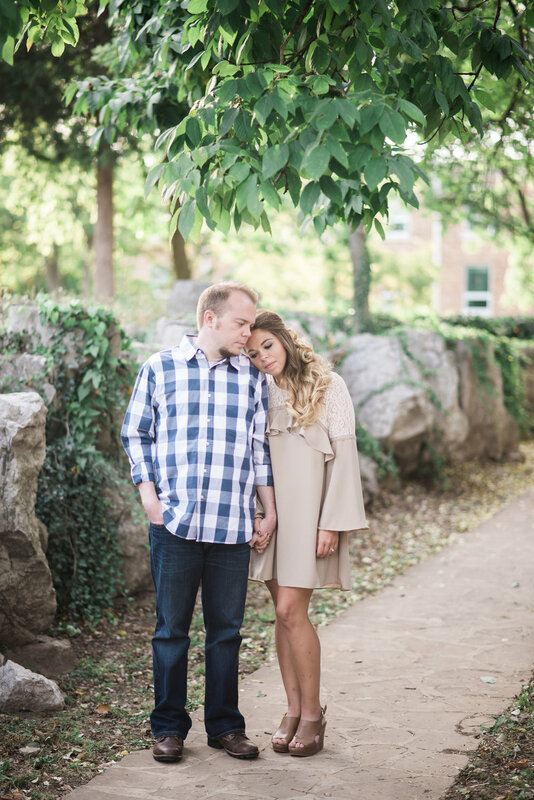 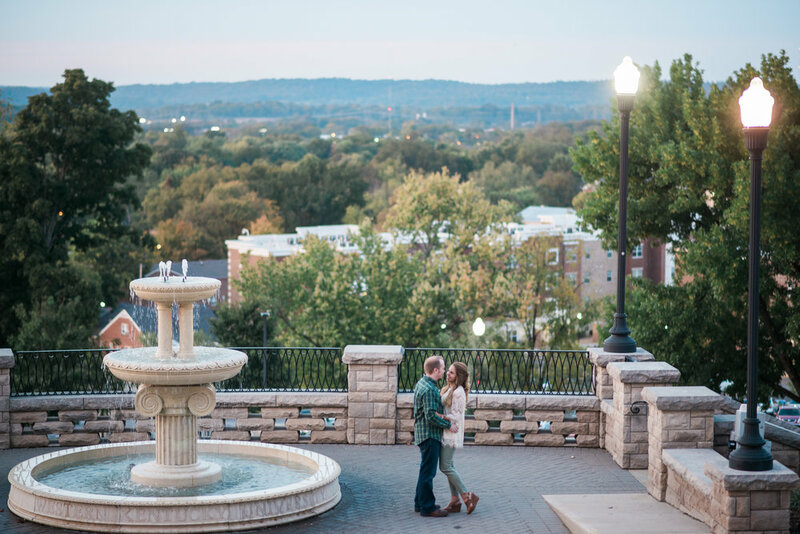 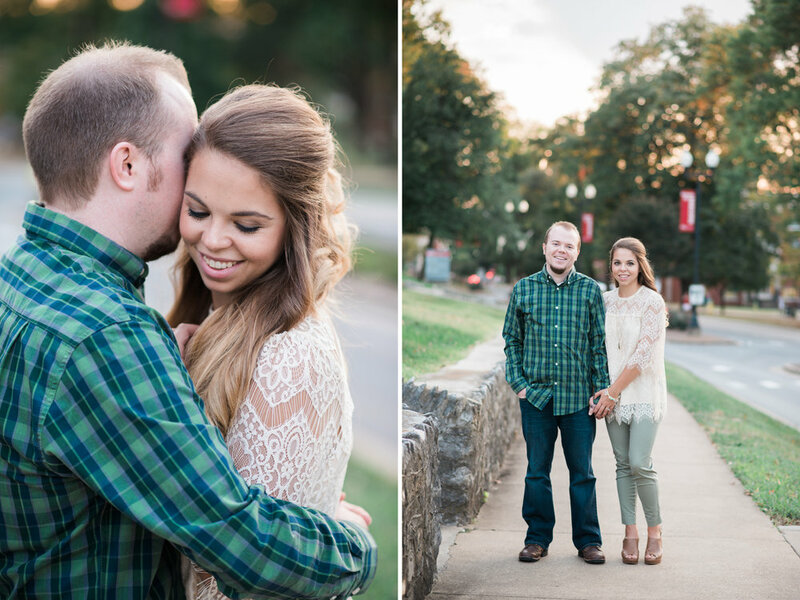 We went to Western Kentucky University's campus for the shoot because it is such a significant place to their relationship. 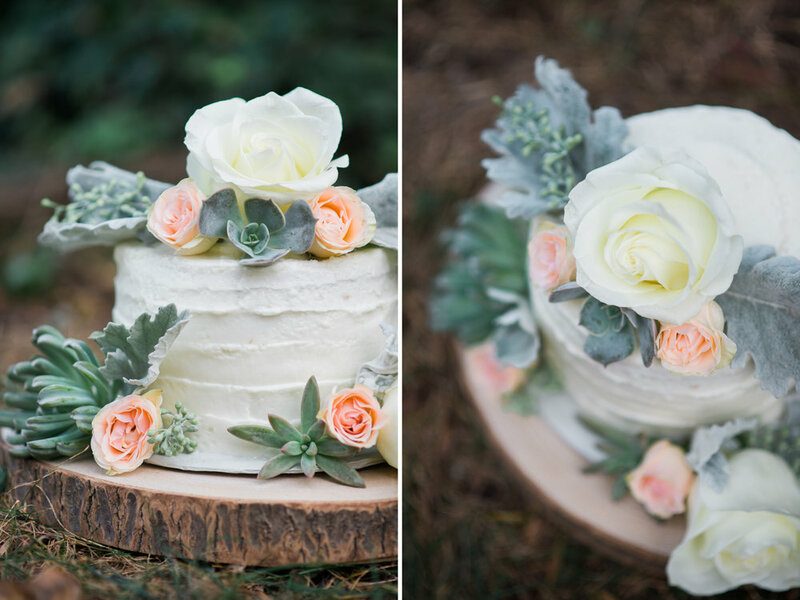 Ali had a bouquet and cake made for the special event and they brought their gift to each other, which was a wood bench they had made from a tree that was cut down on WKU's campus. 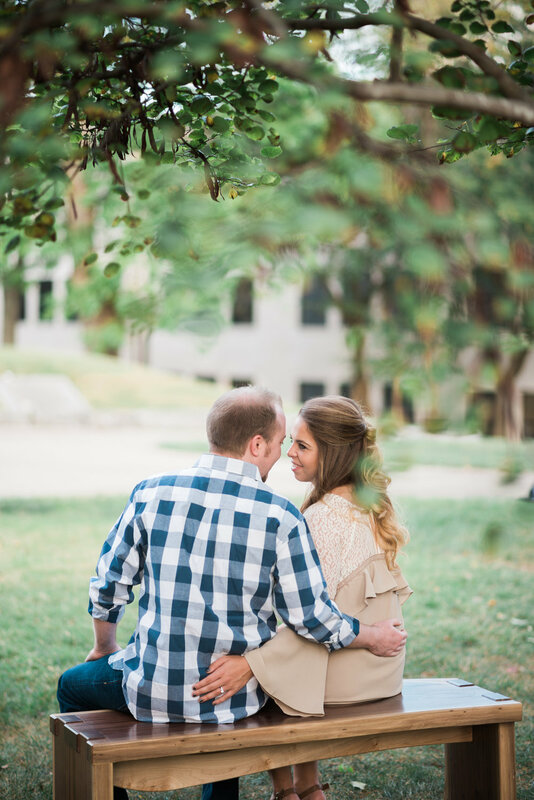 We had so much fun taking photos until the sun started to set. 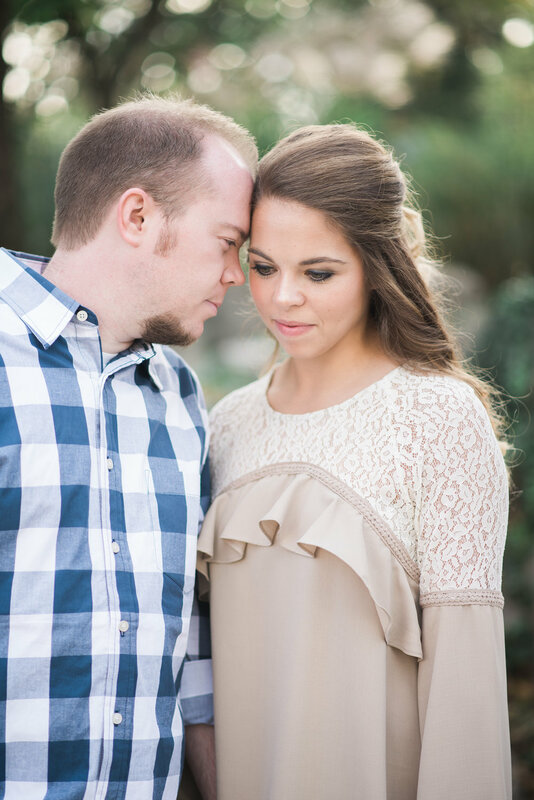 Congratulations to the Raymers for making 5 years and I hope to photograph your family for years to come!